Robin Corey Books, 9780375845192, 18pp. 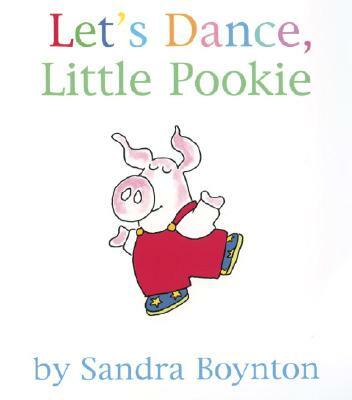 Sandra Boynton is the beloved author and illustrator of over 40 books. Since 1975, her incomparable greeting cards have sold well over 200 million copies. She has a Grammy nomination, has written and produced three gold records, and her books for children and for adults have won numerous awards. She is the recipient of the 2008 Milton Caniff Lifetime Achievement Award, the National Cartoonists Society’s highest honor.